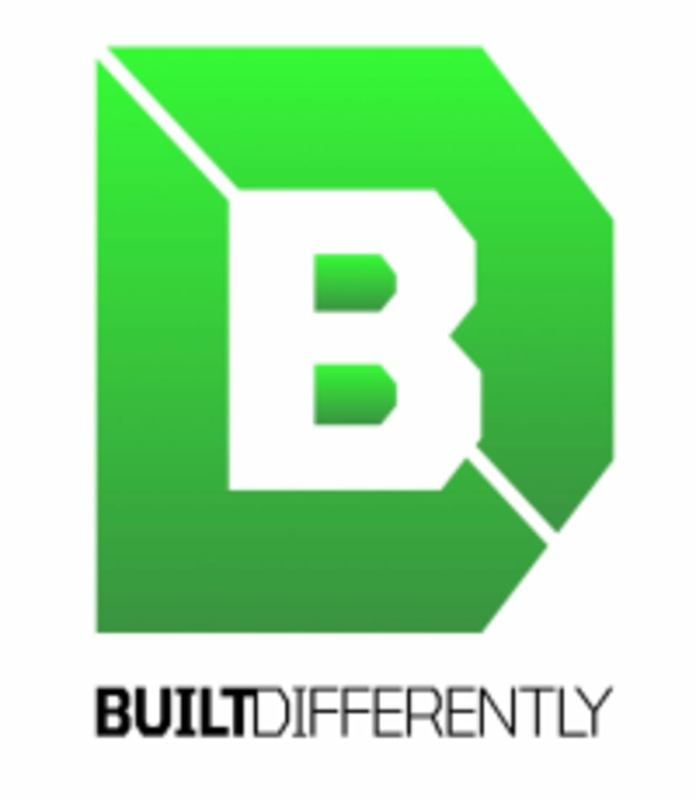 Start taking classes at Built Differently and other studios! - Lockers are available if needed, but please bring your own padlock! You can find Built Differently at Florentia Clothing Village, Vale Road in London. (They are tucked just around the corner of the blue security hut and barrier!) Manor House and Haringey Green Lanes stations are both nearby, as well as numerous bus stops and routes.